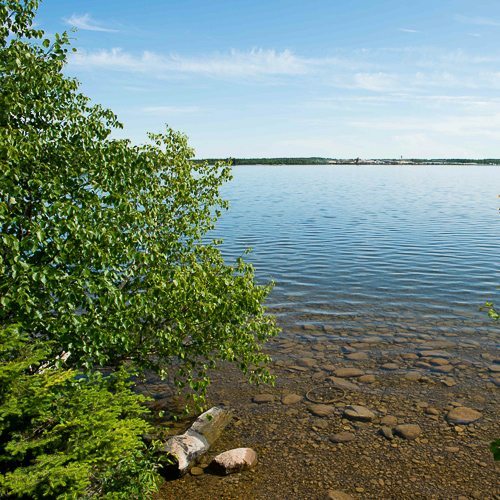 Shawanaga First Nation became a signatory to the Framework Agreement on First Nation Land Management and members ratified and approved the community’s Land Code in 2015. Under Land Code, Shawanaga is required to develop plans to govern and manage their lands and waters. Shawanaga First Nation reached out to us after hearing about the good relationship Shared Value Solutions had with their neighbours. We worked together to prepare Environmental Management and Land Use Plans for the nation at the same time. Weaving the two planning processes together reduced over-engagement of community members and created project efficiencies. 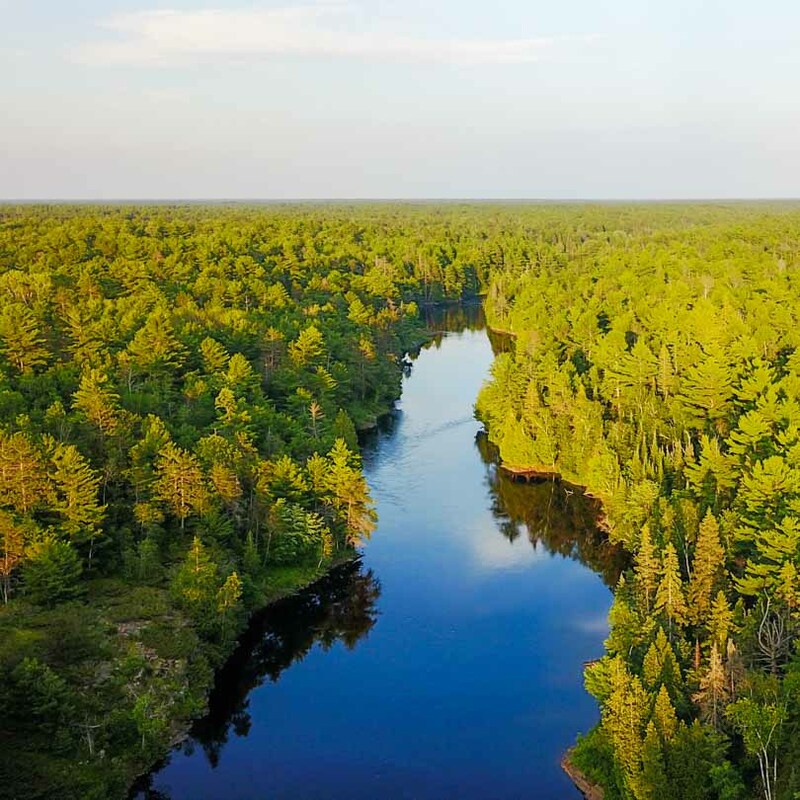 The Plans protect Shawanaga First Nation’s lands and waters, while providing a vision and decision-making tools for the community to grow sustainably into the future. SVS worked alongside Shawanaga staff to deliver a comprehensive engagement plan that involved leadership, elders, youth, land users, staff, on-reserve and off-reserve members. Through that process we were able to understand the community’s environmental concerns and how the members want to see their community grow, which became the foundation of the vision, goals, and issues of the Environmental Management and Land Use Plans. With a focus on implementation, we also facilitated a workshop to discuss processes that could be put in place to make decisions about how to manage their lands and waters. 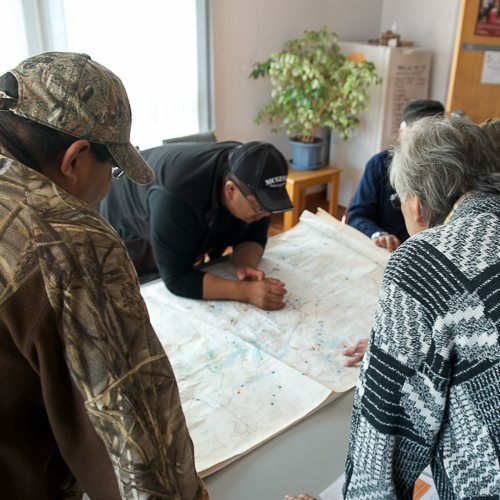 The two plans act as practical, clear and fair land use decision-making tools so that staff and leadership can guide development in Shawanaga First Nation. Overall the process resulted in knowledge documentation, capacity building, increased community understanding and participation and youth engagement.